Its time for planners, architects, developers, managing agents, facilities managers as well as car park operators to review their current procedures and attitudes towards disabled motorists. None of the car parks surveyed met the British Standard for headroom clearance (2.6m), meaning that disabled people driving Wheelchair Accessible Vehicles (WAVs) or carrying rooftop hoists are unable to park. 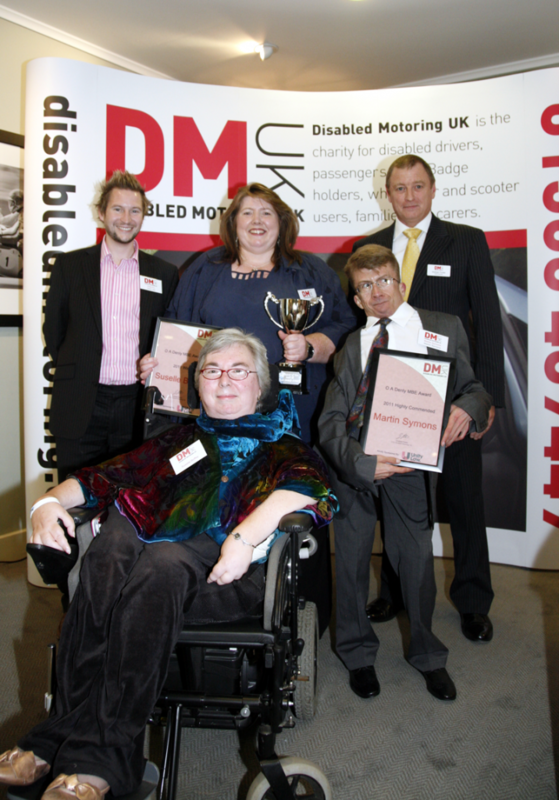 Only one of the car parks achieved The Department of Transport’s recommended 6% designated accessible spaces. The majority had less than 2% and shockingly 5 car parks had less than 1% of accessible car parking spaces. All but one of the car parks failed to meet the British Standard in relation to ticket payment machine by being set too high for disabled people to reach them. Two car parks, had no access at all for wheelchair users. A number of the car parks had no staff in attendance and one or two London car parks said that they would not provide assistance to disabled users. From a car park management point view, more emphasis needs to be placed on providing adequate provisions and services provided to deter the abuse of disabled parking bays. Car park operators who provide their services with a focus on generating income are not providing the active site management that is required to ensure disabled motorists access is not impended by inconsiderate motorists. Excel Parking Services will actively review a sites ability to accommodate disabled motorists and make the required recommendations to both adapt a car park and manage in such a way as to deter abuse of disabled bays.